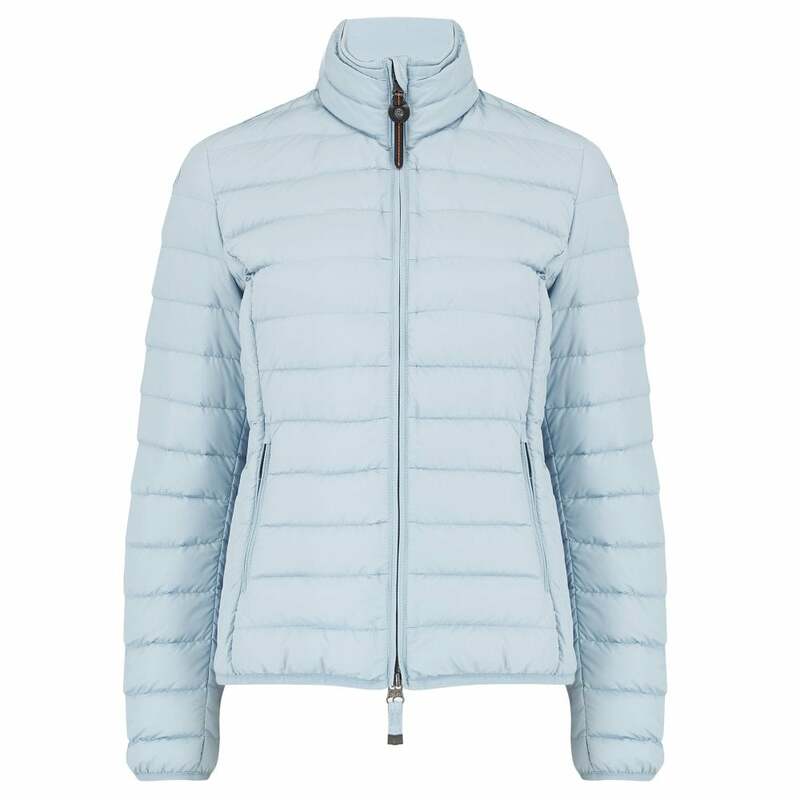 Parajumpers Geena Jacket in Stirling Blue: One of the classic styles from Parajumpers iconic super lightweight collection which is just the right weight for trans-season outerwear. The jacket is a fitted, quilted style and features an inner ribbed collar for comfort. Make this your go to jacket for early spring dressing or have on hand for chillier summer evening.